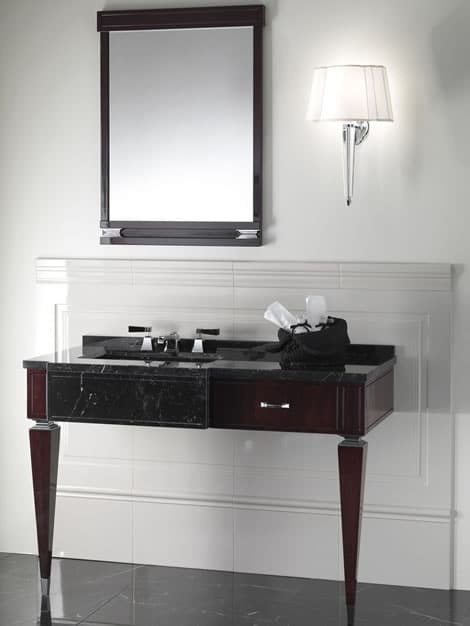 There’s plenty of stylish shaving equipment out there, but you still need a sink to complete the morning ritual. 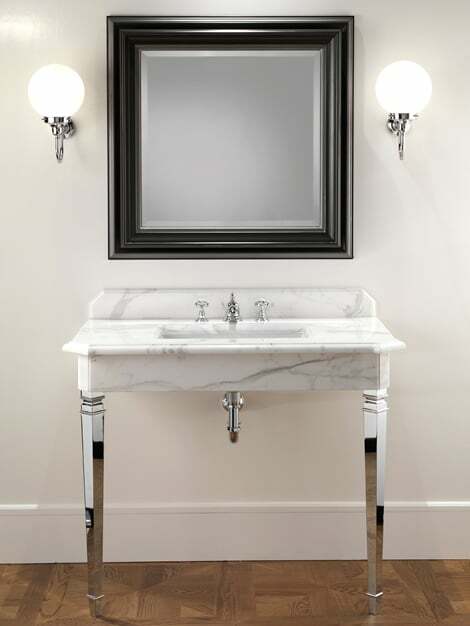 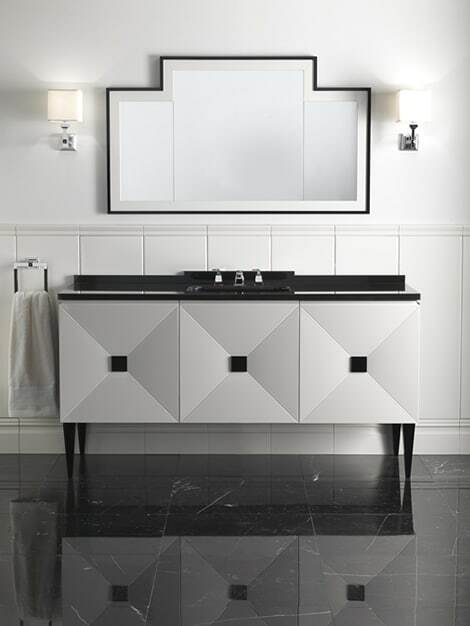 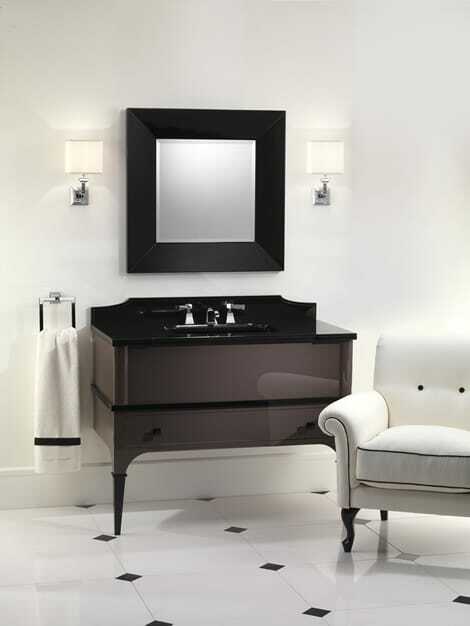 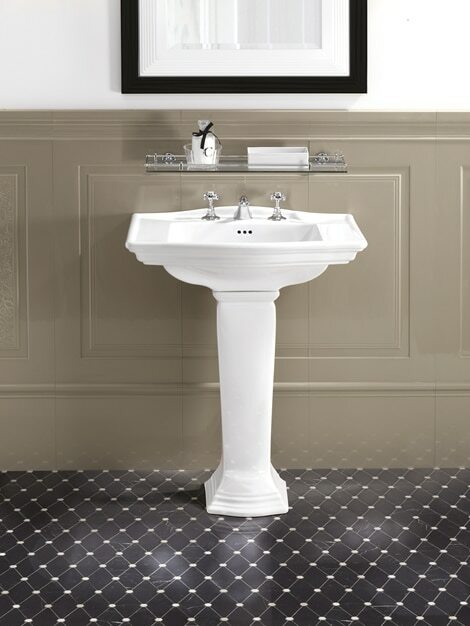 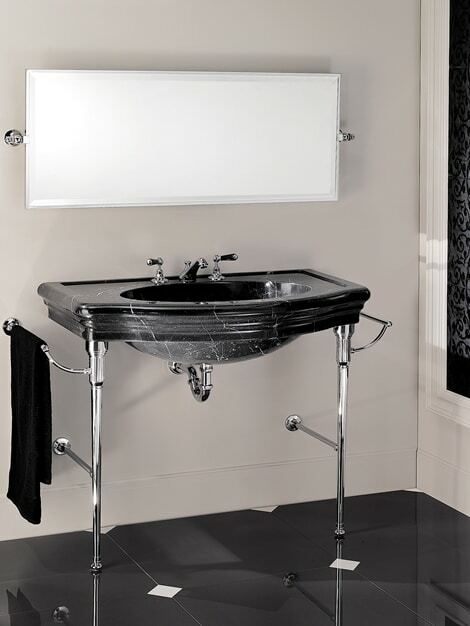 Enter Devon & Devon, whose basins and bathroom vanities have such appropriate names as Ascot, Empire, Jetset, Oxford and Bentley, any of which is sure to reduce cuts and nicks made in haste. 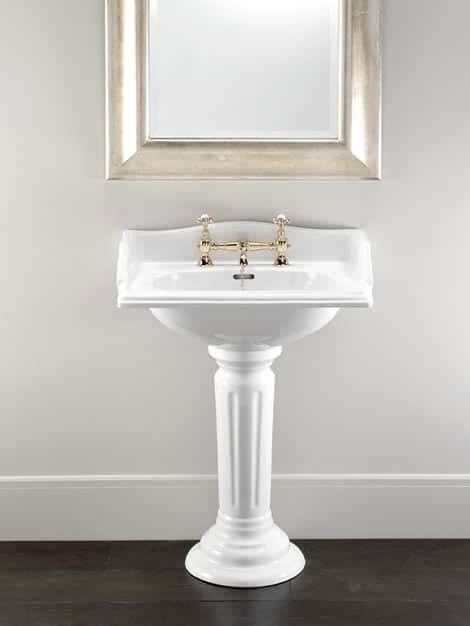 Alas expect to pay in the $10,000 range, which probably just gave you a sinking feeling.